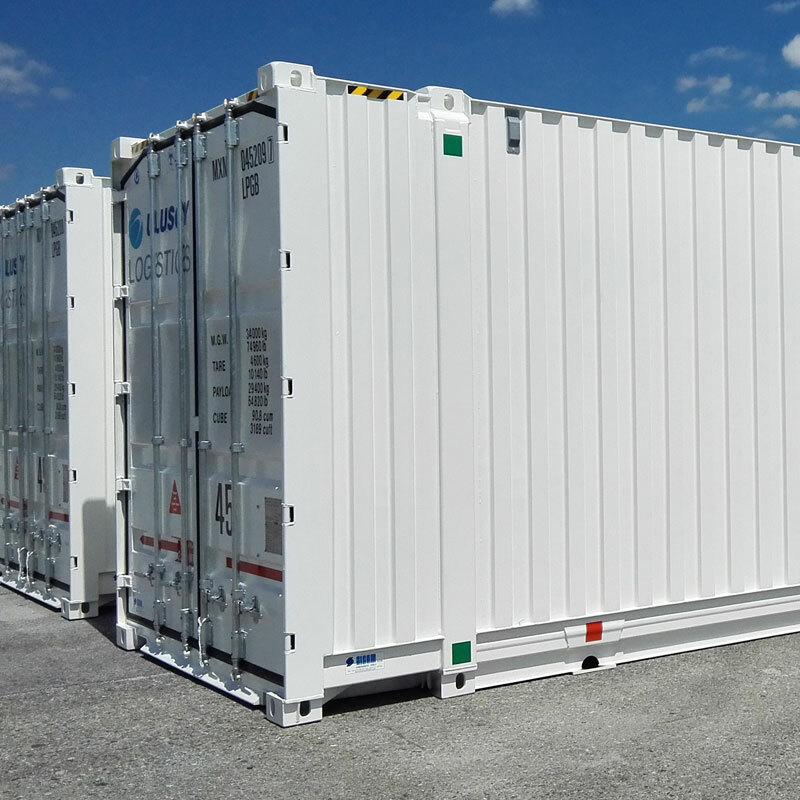 MODALIS works in close cooperation with manufacturers carefully selected to provide swap bodies and containers that meet with all requirements related to the transport or storage of packaged goods. 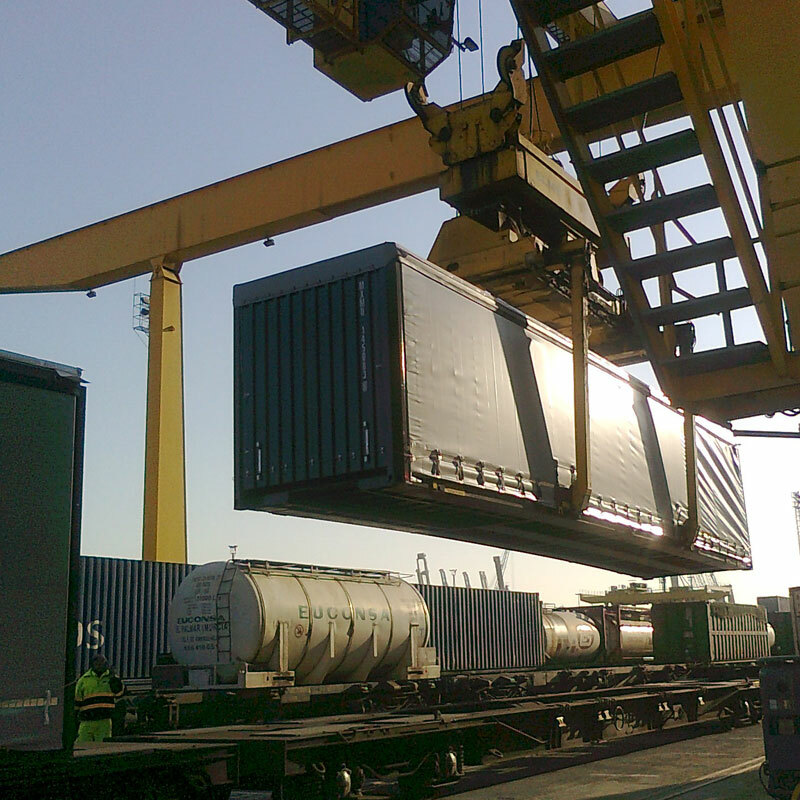 We provide added value by optimising our equipment in terms of container length, width and height, as well as suitability for different rail gauges and deepsea dimensions. 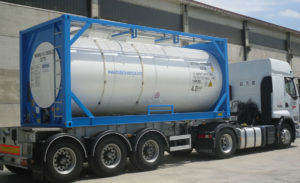 Our aim is to ensure maximum payload, robustness, usability, safety and also secure the goods being transported or stored. 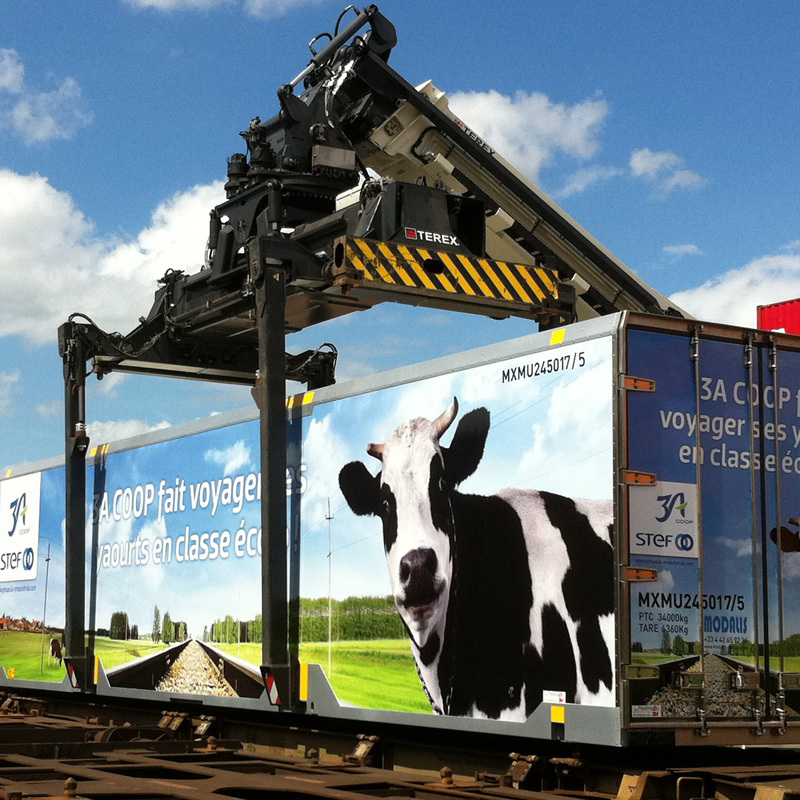 The majority of our swap bodies used for rail & road transport are palletwide. They can be fitted with geo-trackers on request.